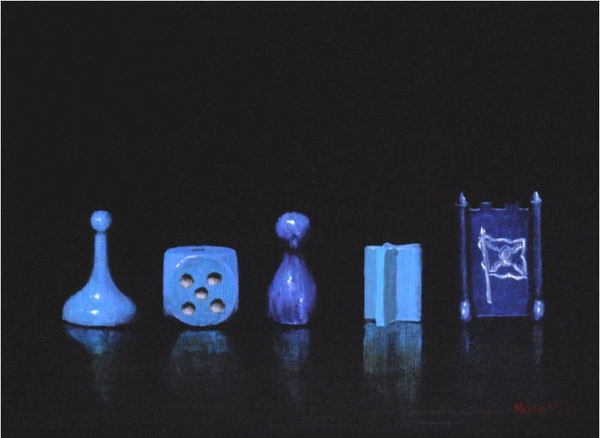 I am currently auctioning a small format painting titled 'Rhapsody in Blue II' on eBay. This is a THREE day, international auction with a start bid of just £10 so to start your Hible collection bid now! Ends Friday 23rd December.